Robots will replace thousands of human workers in the U.K.
Study predicts robots will replace thousands of workers in the U.K. in the next 15 years. Image: CDC Blogs. Up to 250,000 public sector workers could lose their jobs to a robotic replacement in the next 15 years, according to a new study published in the United Kingdom. The report comes from a think-tank called Reform, who stated chat bots and dedicated websites could become the better option for administrative tasks in Whitehall and other institutions, saving up to 4 billion pounds a year in salaries. The world is moving closer to a complete shift in manual labor. Throughout the world, various companies have started to replace their human workforce for robots. As technology pushes forward, this development has many detractors, but also many fans. Reform writes that even physicians and nurses will eventually become obsolete as robots perform better surgeries and diagnostic evaluations. “Public services can become the next Uber, using the gig economy to employ locum doctors and supply teachers,” they added in a press release. They intend to push for automation in the public sector first, then move from there. As Reform notes in its report, many fields in this area already count on artificial intelligence for dedicated tasks. For example, the police’s use of data to pinpoint high-crime areas around the major cities. 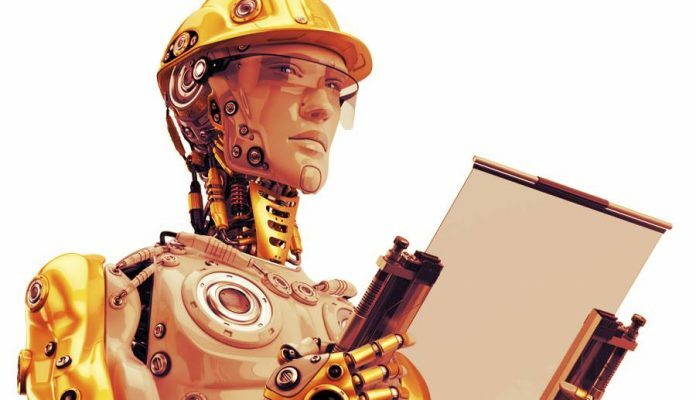 20% of public sector workers hold ‘cognitive’ roles that machines can perform more efficiently, and without limitations in energy or availability, they stated. In the coming years, robots will not necessarily keep humans out of the workplace, but they might make it better by taking over data-related and analytical tasks. 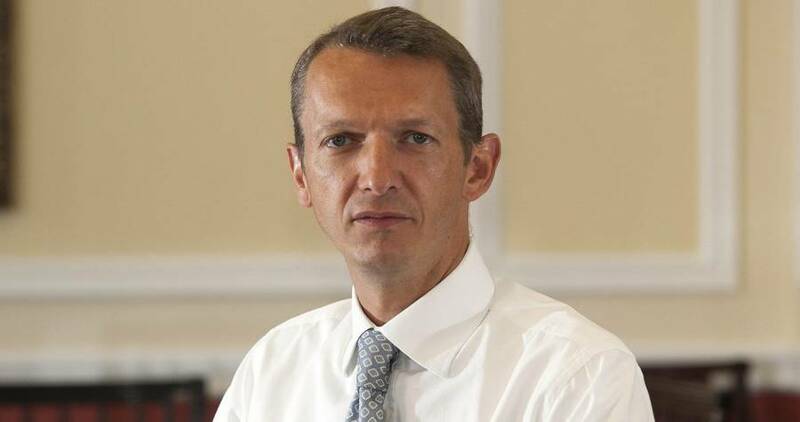 Andy Haldane, BOE’s Chief Economist, warns about the third “machine age.” Image: The Independent. Another study by Andy Haldane, BOE’s Chief Economist, said that automation is a grave risk for all of these working positions, which account for almost half of the available jobs in the United Kingdom. He also stated that a third ‘machine age’ might come as a result. He is using a term coined by historians. The ‘machine ages’ refer to the way technologies like trains or assembly lines completely changed society’s functioning in the 19th and 20th century. Haldane warned that a third one, brought by robots in the workplace, might widen the gap between wealthy and poor. In keeping with Reform’s study, he added that clerical, administrative, and production jobs would be the first to disappear. The era of IT, regarded by intellectuals as the third industrial revolution, brought on a ‘hollowing-out’ of employment that, Haldane suggests, will happen again in the coming years.